Amazing roads, awe inspiring scenery and great bikes. 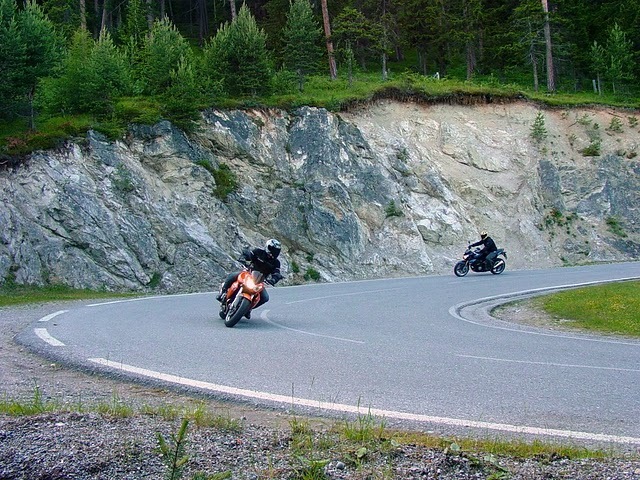 There are no equivalent riding destinations in Australia, and touring with Cliff is like going for a ride with one of your mates... Ozalps is the only tour company that starts with new bikes every season. I would totally recommend Ozalps. The whole trip was really very good value, given I rode a brand new bike, stayed in great places, and had the benefit of someone else to show us all the tricks and fun bits of Europe. I made a few new riding friends along the way. Having completed the 5 Country tour in 2007, I was back for more this year (2010) to check out the Croatia/ Dolomites tour- absolutely awesome. Roads, scenery, food, accommodations, all fantastic. Again, a brand new Z1000, fresh tyres, set up for me, can't fault anything. As far as I can see, Ozalps is the only tour company that starts with new bikes every season. And yes, I'm already planning my next Ozalps trip.